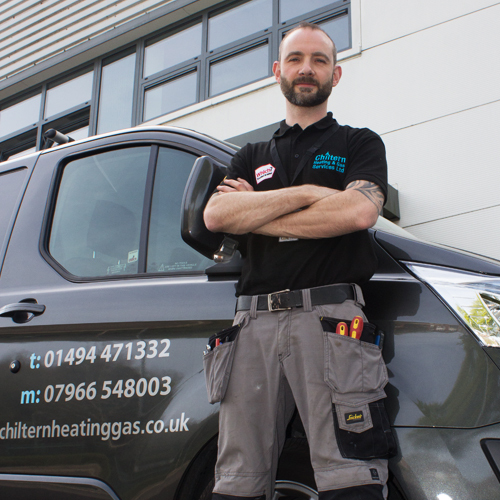 Here at Chiltern Heating & Gas Services we run a friendly, professional and transparent service. We are based in High Wycombe, Buckinghamshire and value customer satisfaction and premium quality work above all else. 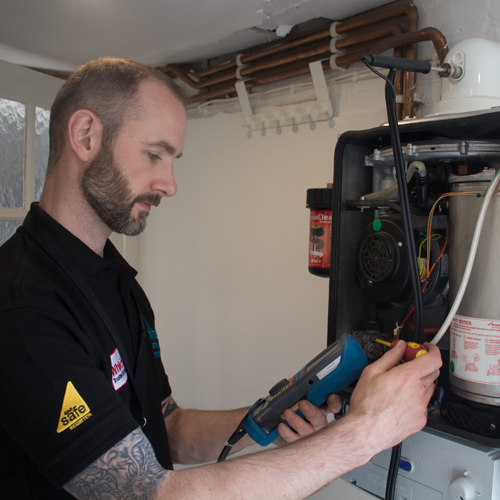 Whether it’s changing radiator a valve, a boiler service or a whole heating system replacement, our goal is to be your first and only contact for any central heating or gas works. We are extensively knowledgeable on boiler repairs and heating system faults. We ensure we keep up to date on the latest industry developments and training as well as the latest manufacturers products and their relevant training courses. We are the only company you need to call. We undertake any central heating plumbing works. We will move radiators, replace leaking water cylinders and immersions, supply and fit heating pumps and zone valves. We will also replace and rewire any central heating controls. Chiltern Heating & Gas Services repair, service and install all domestic gas appliances and gas central heating systems. We also carry out Landlords Safety Checks and Home Buyer Inspections. We are also Gas Safe Registered. Click here to check our Gas Safe registration with reference number 511958.